This week on My Trade Story, I’m thrilled to introduce Jolene, founding director of Red Lily Renovations. 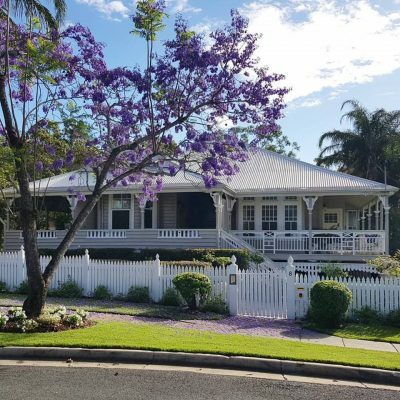 Red Lily Renovations design and manage home renovations, and are based in Perth, Western Australia. 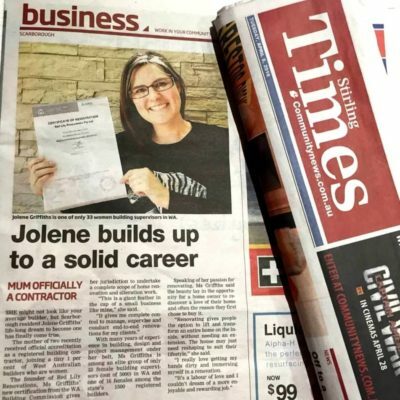 Jolene’s story is one of tenacity, hard work, creativity and a ‘can do’ attitude. I’m sure you’ll enjoy. 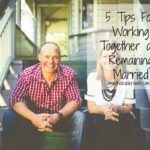 These were my words in my early 20s, when my husband and I first touted the idea of buying a house together. Looking back, I can’t believe I felt that way and realise now how far I’ve come! Thankfully, Myles is a clever and sensible guy. He had a clear vision for his family and our financial security, so we set out to build our ‘portfolio’. We found a dodgy house in a nice location and got to work. We subdivided and renovated it ourselves. This was before it was trendy to renovate, so pre ‘The Block’ era. The house was completely awful! But we are both hard workers and I could visualise how it should look. We spent every waking minute on its transformation. I remember standing in the bathroom and phoning my uncle, a carpenter, in Queensland. I asked him how to install the plaster on the timber-frame walls. We went through the spacing of nails, the dobs of glue and how to flush the joints. All over the phone. I quickly learnt on the job! 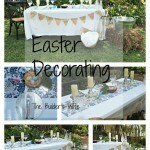 Through the process, I fell in love with renovating. Having a creative vision and then bringing it to life. I became hooked! Friends would often ask us over for dinner and come out with, “Jo, what do you think we should do with our kitchen”. We would dive into a world of ideas and come up with something amazing. They would ask, “what would you do?”, “where would you buy?”, “what colour should we paint?” and “how would you design this”. Myles and I became known as the renovating and property experts in our sphere of friends. Looking back now, I actually think renovating is my blood. 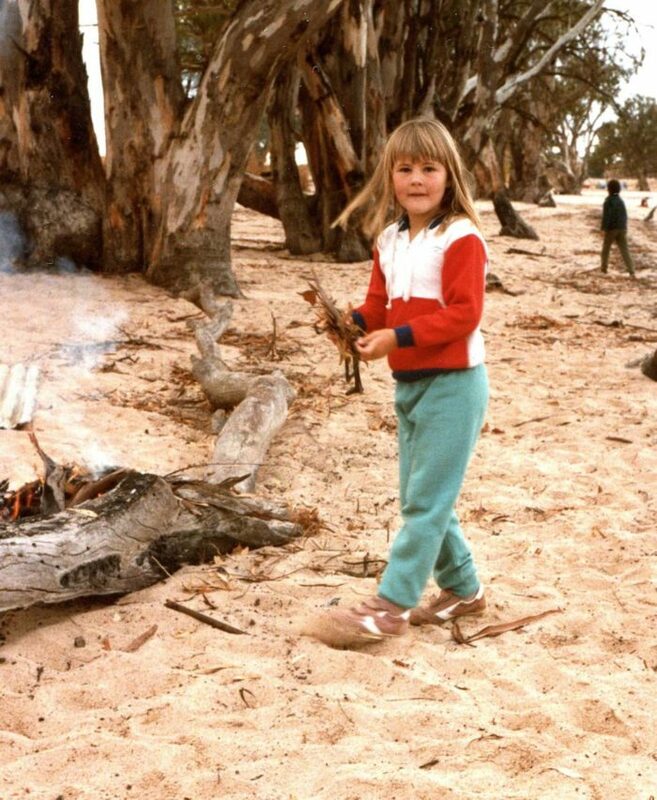 I grew up in Mildura. We would visit in a large, old house that was falling apart. The verandah wrapped all the way around. It had enormous high ceilings with gorgeous cornices and a narrow, creaky staircase that led up to a mysterious attic. I remember always thinking about ways to change or improve it. As a little girl, my world was like a fantasy. Literally. 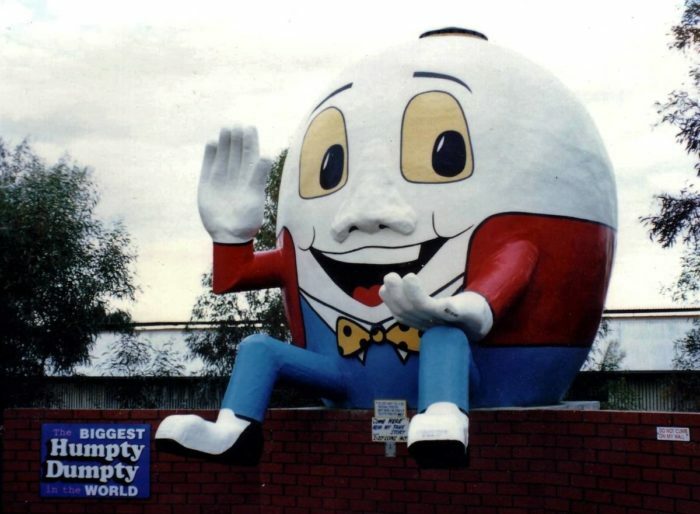 My backyard was Humpty Dumpty’s World, a fun park built by my dad which became a huge tourist attraction for Mildura. 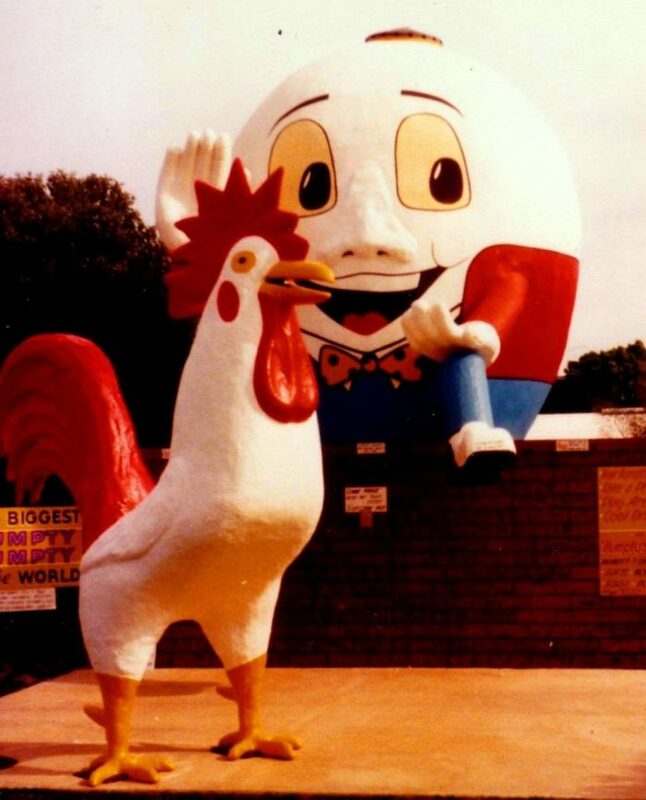 It was themed with gigantic nursery rhyme characters. Jack & Jill’s hill was my playground. 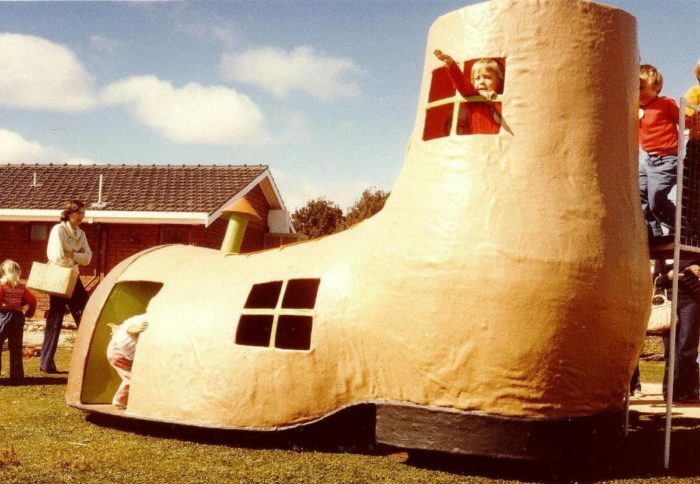 The Old Woman who lived in a Shoe was my cubby house. 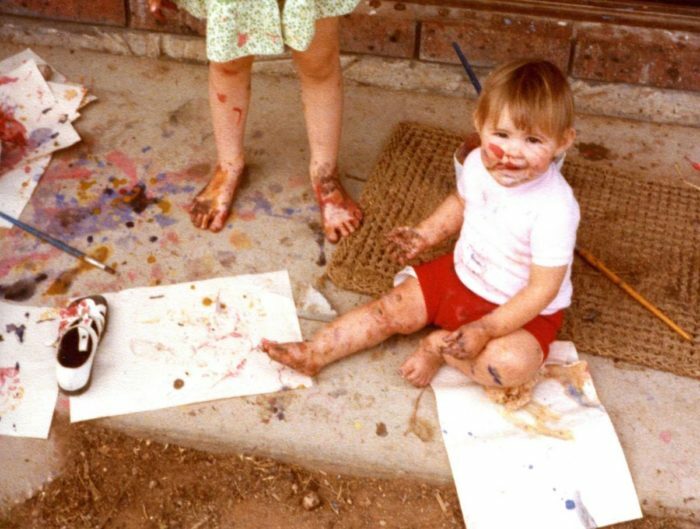 I wasn’t one for dolls or pretty dresses, instead I loved building, making and getting dirty and this was the most perfect place to do it! My father was very creative and always inventing or building something. I loved to go to the shed and watch (help?!) him work. I’d hold the drill or pick up a screw or do something relatively small, but it seemed so important to me (as a mother now, I realise how annoying this can actually be!). The shed was a place of excitement and mystery, filled with the smell of warm timber freshly sawn, ground metal from the welder, or fiberglass fumes. I loved it and it made me feel alive. I come from a long line of creatives. My mum was always busy sewing or making, my grandmother was a seamstress, my aunty is a fashion designer, my grandfather and uncle are carpenters by trade and now builders, my sister is a talented artist. But I never saw myself having any special talent. Every Saturday for five years, I would visit my grandad (Papa) and he would bounce me on his knee and say, “you’re going to run a great company one day, Joey”. Of course, my little 12-year-old self could not believe it. But he did plant a seed and those words still reassure me when faced with challenges today. My biggest challenge growing up and into adulthood was overcoming a lack of confidence and facing my fear of failure. My parents were very strict. It was a case of tough love! Their best intention to constantly push us to do our best also rooted a fear of failure. I would avoid taking risks and would shy away from things I felt I couldn’t achieve. As I’ve matured though, the positive from this is that it taught me to do everything to the very best of my ability and to the highest possible standard. My work reflects this. My parents also taught me to be resilient. We worked really hard for everything we had. The women in my family are particularly tough. Hard work is in my DNA. It took me a long time to find my ‘sweet spot’. For many years, music was my creative outlet. Singing in a band, playing the piano or in the orchestra pit of a musical. I completed a Bachelor of Music at university, but knew it wasn’t a long-term thing for me. I then transitioned to music teaching and completed my Graduate Diploma in Education at the University of WA. Teaching was easy and a good income earner. I taught at Perth Modern School and Carine Senior High School, and conducted choirs on music tours to Sydney and Singapore. I was a teacher for almost a decade and, while I enjoyed it, I would often get bored, which bothered me. 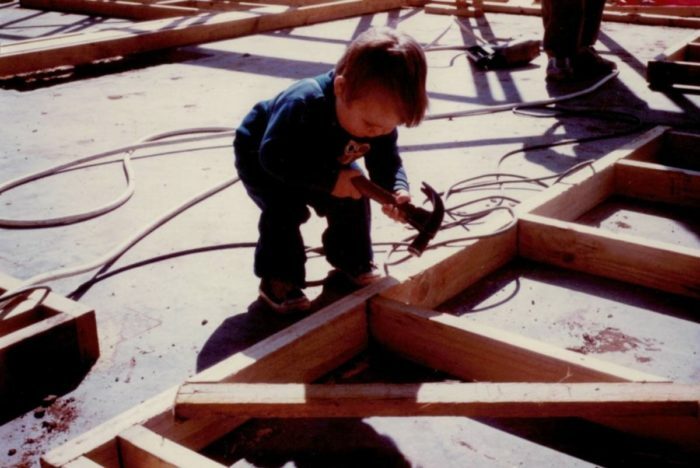 Something (perhaps my heritage and days in the shed) drew me to the building industry and a friend got me a job as a prestart consultant with a building company. I loved it! I was relentless in the questions I asked about levels, engineers, estimation, building codes and council approvals. I wanted to know it all. I then took a break to enter the world of motherhood and only worked as much as I had to while my two girls were little. I wanted to be there for them, so we lived on one income and I put my career pursuits on hold. I knew that one day, it would be my time again. While the girls were little, I took on a leadership role at a local church as visual art director, designing, planning and constructing themed sets for church meetings. It was very creative and I loved the whole process. It was where I learnt ‘project management’! 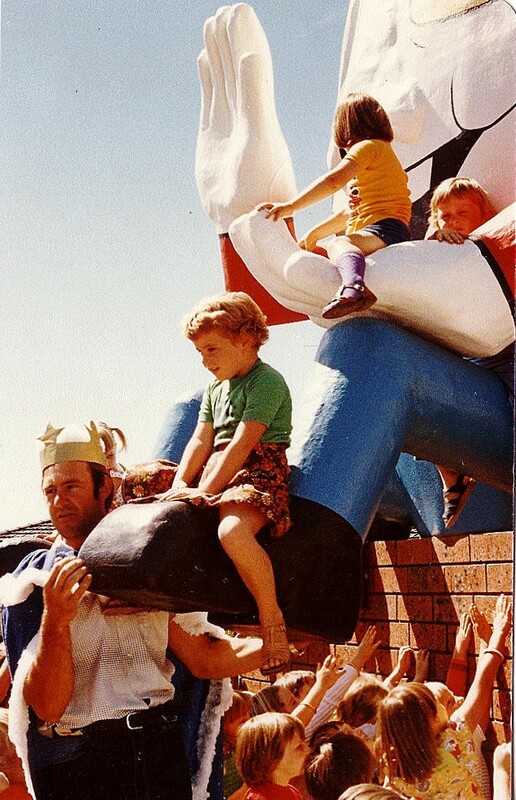 When my youngest daughter started kindy, I decided the moment was right to reignite my career. The mantra, “Do what you love. Love what you do.” was my new aspiration. 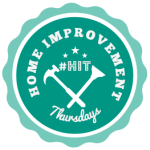 I visited a career counsellor who asked, “why aren’t you doing this renovating thing?”. 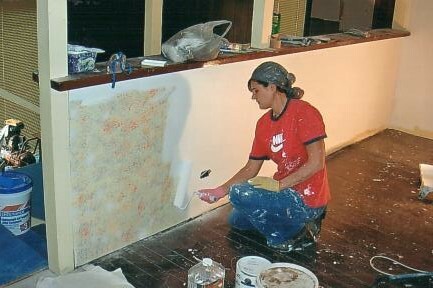 While I was actively renovating with my Myles as a side project, I never dreamt it could be a ‘career’! 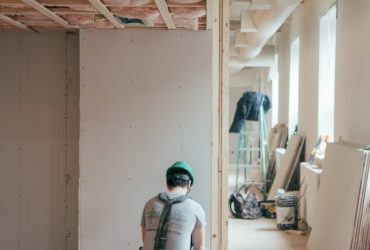 Starting my own renovating company became my mission. 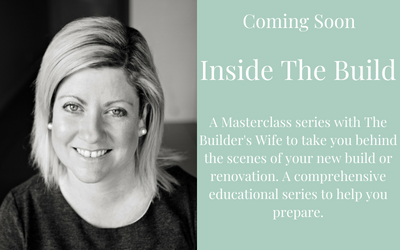 I armed myself with some great advice from inspirational mentors in the industry – a property developer and two women who ran renovating companies. One of them gave me a job as a project manager and offered to teach me everything she knew. And she did. 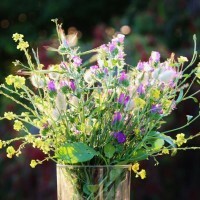 It was invaluable! 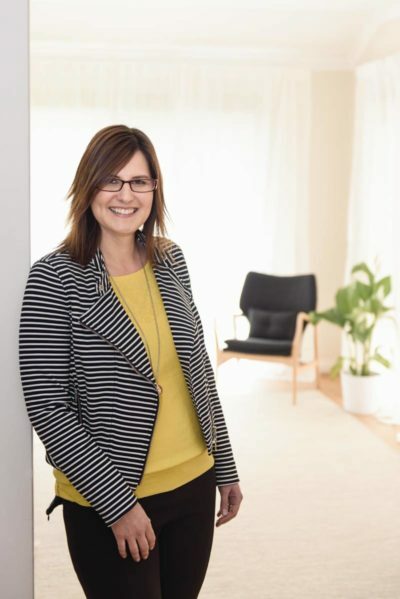 I founded Red Lily Renovations in 2014 and worked hard to receive official accreditation as a registered building contractor, joining the one per cent of West Australian builders who are women – I feel privileged to be one of only 16 females among WA’s 1,500 registered builders. I wanted to give my clients peace of mind – that I know my stuff. 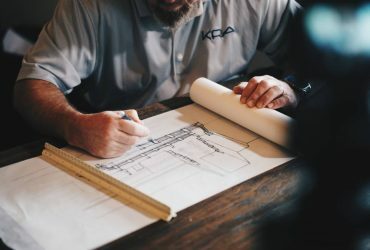 I want them to feel comfortable that the person they are dealing with from the outset is the person who will supervise the job right through to completion. I believe it’s hugely important for a client to know that their home – which is usually their most important asset – is in safe and skilled hands. I feel like I have done so many creative things in my lifetime, but this is the one thing that I whole-heartedly love. I’ve finally found my true sweet spot! The journey of a 1000 miles begins with one step, so they say. I have overcome my insecurities and fear of failure by taking just one small step and then another. So long as I am moving forward, I will make it in the end. 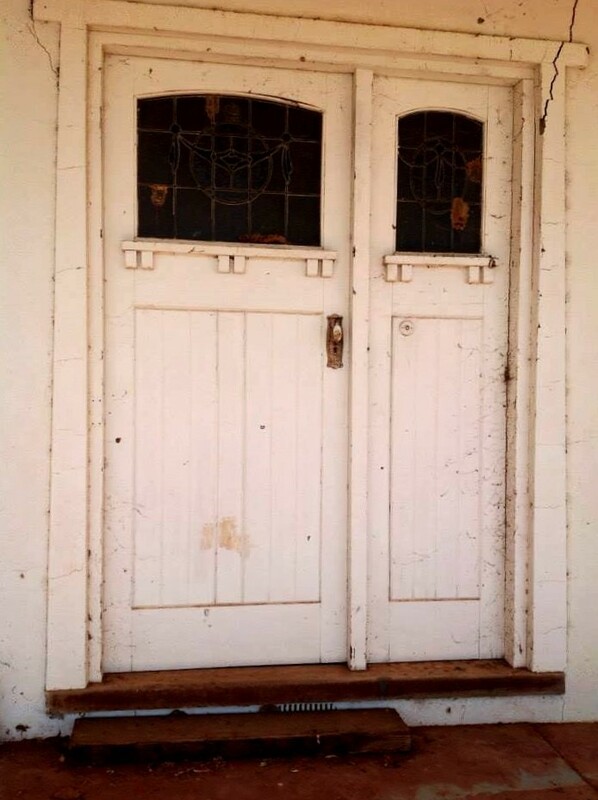 I often think back to that old rickety family house and what I could do today to restore it. She was such a lovely old girl, but I never saw her return to her former glory. I’m lucky I now get to live out those dreams through my creative renovations for others. Want to know more about Jolene? Check out her website, Facebook and Instagram for more details. Are you involved in the construction industry? Would you like to share your story?